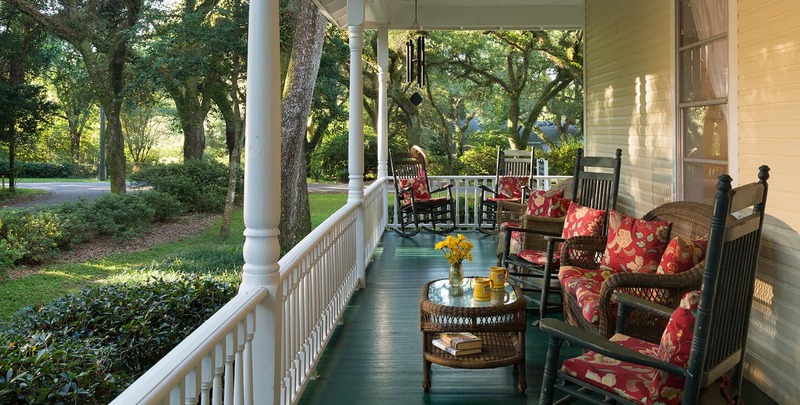 The Magnolia Springs Bed and Breakfast has been fortunate enough to be featured in Southern Living 5 times over the years. The April issue that was published nationally highlights all of The South’s Best Inns. We ranked at #10 but “Hey” we couldn’t be happier. 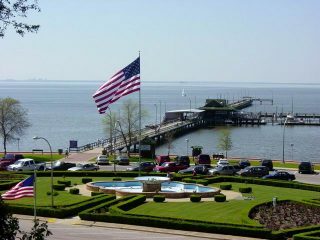 Also in the same issue Magnolia Springs, AL was ranked #2 The South’s Best Tiny Towns. Magazines that were distributed in Alabama also included the B&B as “Best Place To Stay In Alabama”. So get going and plan your visit to Magnolia Springs, AL.